BP REPORT >>>> ERNIE BELIEVES ALL A MAMA DEM SHOULD BE THROWN OUT OF THEIR HOSPITAL BED AND MAKE DEM PAY!!! Nassau, Bahamas — Once again the failed candidate for Lizzy, Duane Sands, is off the cliff. 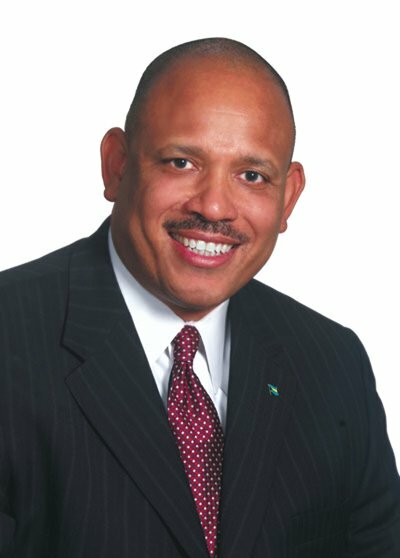 Get this: yesterday in the Tribune’s Business Section, the Deputy Chairman of the FNM, and aspiring leader of that party, Sands proposed that the government of the Bahamas privatize healthcare in the country and, his words, by privatizing healthcare in the Bahamas, the government would remove “a noose around its fiscal neck”. This means Sands is all about MONEY and not lives! Now Sands must be the biggest JACKASS the FNM has ever produced for its future. Where does he believe poor Family Islanders would go if health care is not supported by the taxpayers? To the grave? Imagine that! The Sarah Palin in the FNM wants healthcare Privatized? WELL MONKEY FOOT! Mind you, this is the same JACKASS who protested a decision by the Christie Regime to assist a heart patient through National Insurance. AND this is the same ‘heartless doctor’ [Sands], who told a family that, if they didn’t have the funds for a heart operations, kiss ya mah goodbye! And this is the same JACKASS Mr. Heartless – bad candidate 2.0 who threw a woman out of her home when he served as Chairman of the Mortgage Corporation. Yea this him here – Christie Stem Cell Friend. Sands cost the FNM an entire election when that woman and her seven children were kicked out and shown the door on the coldest day in winter. He is a ‘heartless’ man – and is now Bahamas Press’ JACKASS FOR THE WEEK! And now he wants government to drop the Bahamian people on the floor and sell off healthcare?! Chal Please! They mussy drop him on his head couple times when he was a baby. Boy, I tell ya – Look what you ga get when ya tired a what ya gat!